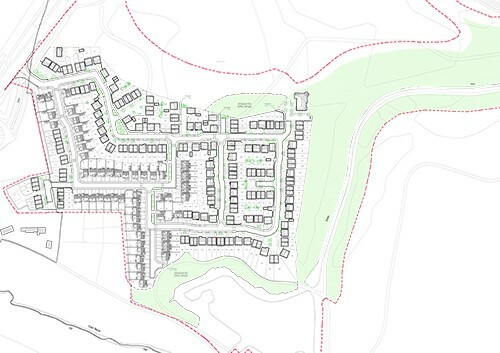 Working on behalf of Taylor Wimpey, Harron Homes and Waystone, Spawforths have secured planning permission on part of the former Glasshoughton Colliery site for 247 new homes. The scheme facilitates the regeneration of the former Colliery not only by creating a new Lakeside housing community set within sensitively designed recreational and landscaped areas but also by providing cross funding to bring forward the Stadium Business Park which opens up 30 acres of land for a potential Rugby Stadium and employment development. This will deliver over 1500 jobs and amount to £60m gross value added. 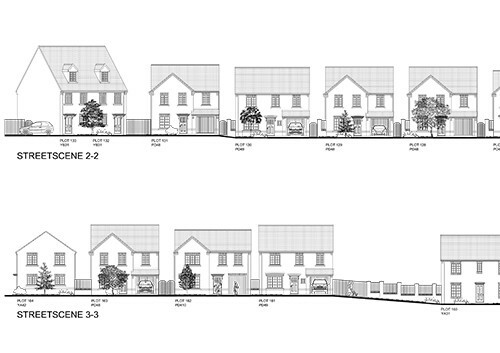 The scheme is currently on site.